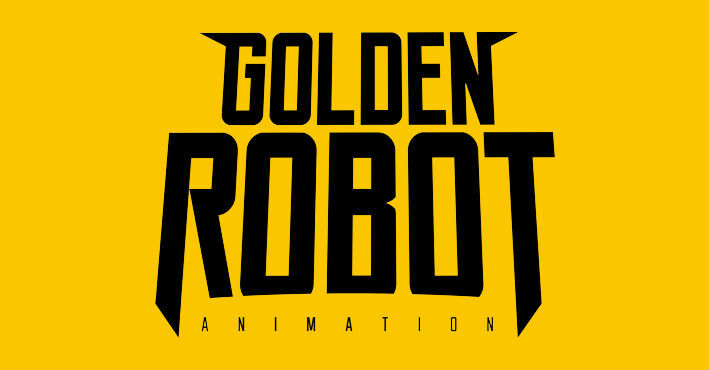 As a part of its overseas expansion plan, leading animation studio, Green Gold Animation is pleased to announce the start of its US operations in Los Angles, California. Committed to develop international quality animation and content, the new location allows the much needed creative expansion, efficient design and advanced technological infrastructure. It also opens the doors to work with a wider client base of existing and upcoming studios. 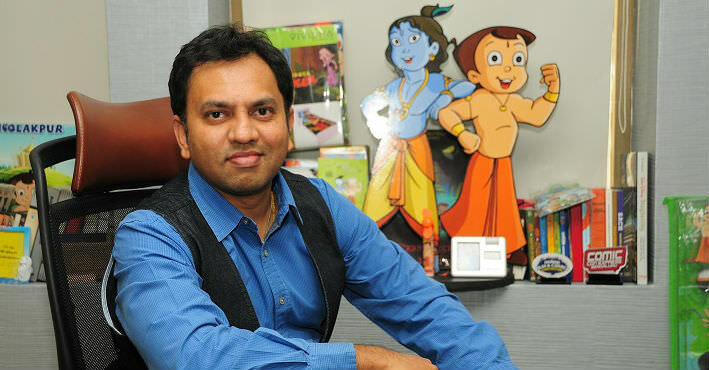 “US is home to path breaking animation with infinite creativity and we are exhilarated about our new venture. 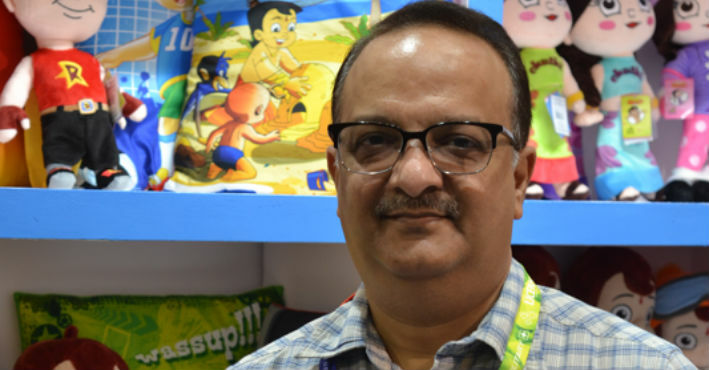 Our expansion plan indicates the growth of our creative endeavors, and most importantly, the confidence of reaching out to newer markets” said Rajiv Chilaka founder of Green Gold Animation and creator of Chhota Bheem. 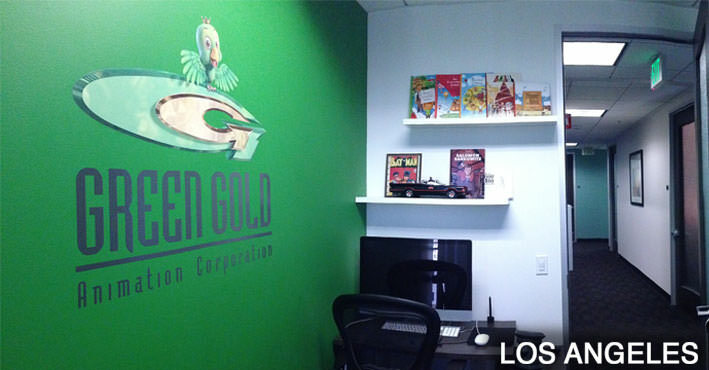 The new Green Gold Animation studio in Los Angeles will be headed by Marc Lumer, an animator, writer and children’s book illustrator. Marc brings in rich creative experience, having previously worked with Warner Bros and Dreamworks. He has lent his hand to a variety of projects at Disney TV Animation, Turner Feature Animation, Sony TV animation and Film Roman. Marc Joins Green Gold Animation Corporation - Los Angles, California as VP & Head of US Operations. He will be working closely with Rajiv Chilaka, Founder & CEO of Green Gold. "We are making good progress and we will continue to evolve our animation to ensure that they are in-sync with innovation; with Marc joining us, we see a huge scale up of exciting content and path breaking animation. We have carefully created a strategy to boost our services in US and increase our bouquet of offerings,” added Chilaka. The new facility will now oversee western markets after recruiting talent from the region. 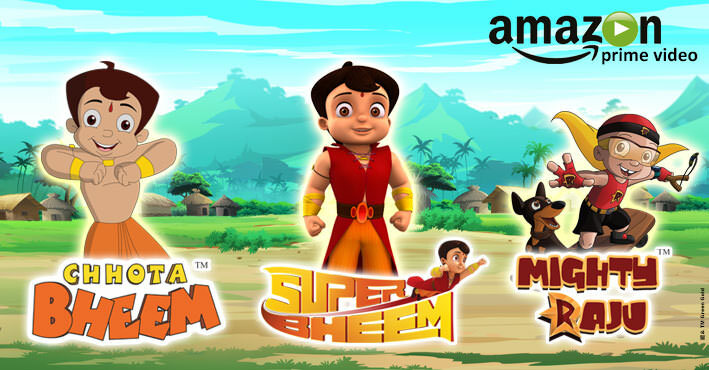 Chhota Bheem’s success story makes Green Gold a formidable player not just at home but now in the world wide hub of animation. With a 500 strong staff strength and an optimally operational facility in India, Green Gold will now take giant strides to expand the brand globally.